I notice a lot of people are interested to try the FTE but require more information on the product. 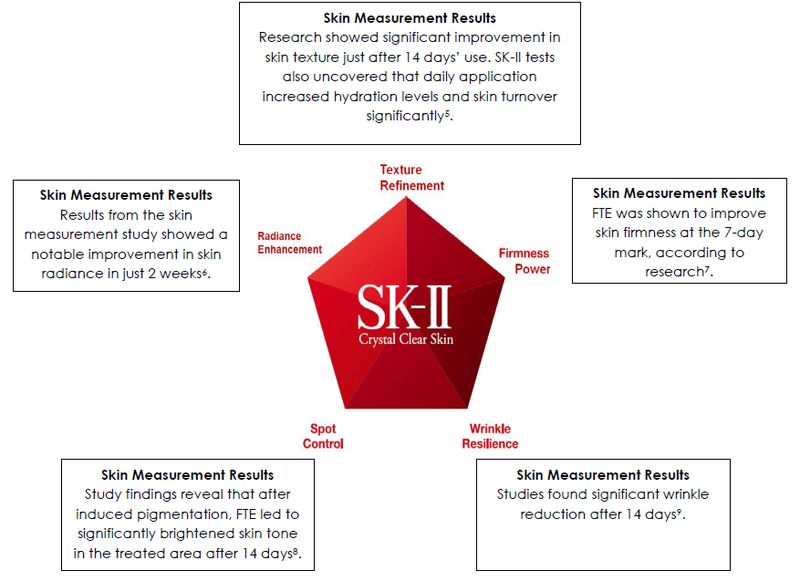 Here's a compilation of all the information you need to know about the SK-II Facial Treatment Essence. 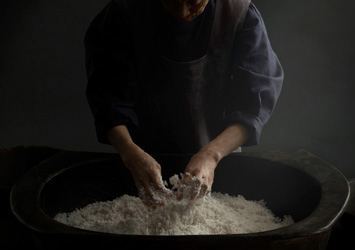 Over 30 years ago, researchers chanced upon the sight of aged sake brewers working on koji yeast with soft, youthful hands. That chance observation would inspire the discovery of SK-II's Pitera, a metabolic fluid derived naturally from the fermentation process of a unique strain of yeast. Through a perfectly controlled process that has remained essentially unchanged over the years, that delicate balance of nutrients in every drop of Pitera is derived. There are the six artisanal steps in crafting that precious ingredient, from the starting culture to every bottle of Facial Treatment Essence. The yeast strain discovered out of 350 different types is cultivated in its precious form in a strictly-controlled environment. The environment prevents any favorable bacteria growth from occurring to enhance the power of this rare ingredient. The yeast is added to a precisely calculated culture solution, providing "food" and nutrients and enhancing growth. As the yeast cells multiply, the yeast is eventually moved to the production chamber. In the chamber, the yeast is cultivated in a tank filled with a generous amount of culture solution. As the yeast absorbs the nutrients and multiplies, it diffuses precious elements that have beneficial impact of skin's beauty - a metabolic fluid which comprises a delicate balance of vitamins, amino acids, minerals and organic acids. Upon completion of the fermentation process, the metabolic fluid is then intricately filtered to form the solution of Pitera. Water is removed from the stock solution, giving birth to the powerful Pitera. Pitera is bottled after formulation, giving birth to SK-II Facial Treatment Essence. Facial Treatment Essence is the only beauty essence with over 90% Pitera. You may ask, what does the FTE do to our skin... It enhances our skin in 5 dimensions (they call it 5D). The dimensions are texture refinement, firmness power, wrinkle resilience, spot control and radiance enhancement. The proof of the product efficacy is through its sales. The FTE has always been a best-seller since it was developed 30 years ago. However, to proof it right in front of your eyes, here are two simple experiments. The SK-II FTE is tested against Essence X and water to assess its level of oxidization and penetration power. Three layers of chamois leather are put together to test the power of FTE's penetration into the skin. Again, the experiment is tested with Essence X and water for comparison. As you can see from the photo, the FTE is able to penetrate into the third layer of the chamois leather. This shows that the molecule for FTE is really fine that it is able to seep into the skin. Do you use the SK-II FTE? Or would you like to try it? Go to SK-II counter and get your skin analyzed by the Magic Ring machine to check out the real age of your skin. The machine is also able to predict the condition of your skin in another few years time. The analysis is totally free and you don't have to purchase anything at all. If you have any questions about the SK-II FTE, do leave me a comment. I've been using it for a long time, and I think you should try it yourself too.